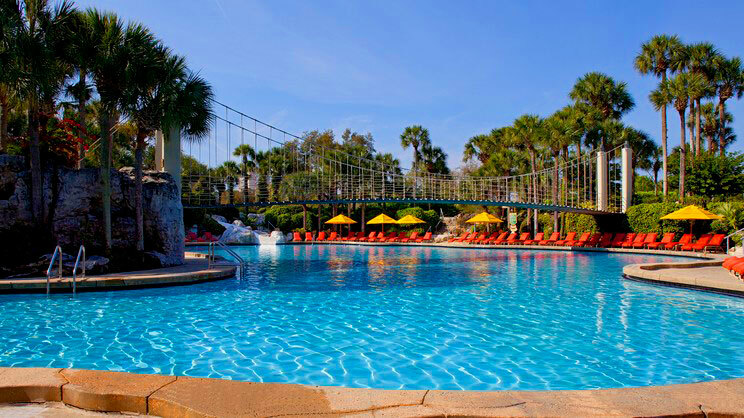 Treat the whole family to a fun-filled, sun-soaked stay at the Hyatt Regency Grand Cypress Hotel, situated in a fabulous spot close to the world-renowned Disneyland and surrounding attractions, perfect for making lifetime dreams come true. The hotel is located in a tranquil setting, with its very own lakeside beach and water sports centre, as well as a large pool area with jet splash zone and whirlpools. For the avid golfer, this holiday haven boasts a nine-hole pitch and putt course, as well as an unbelievable array of golf courses in the nearby areas. 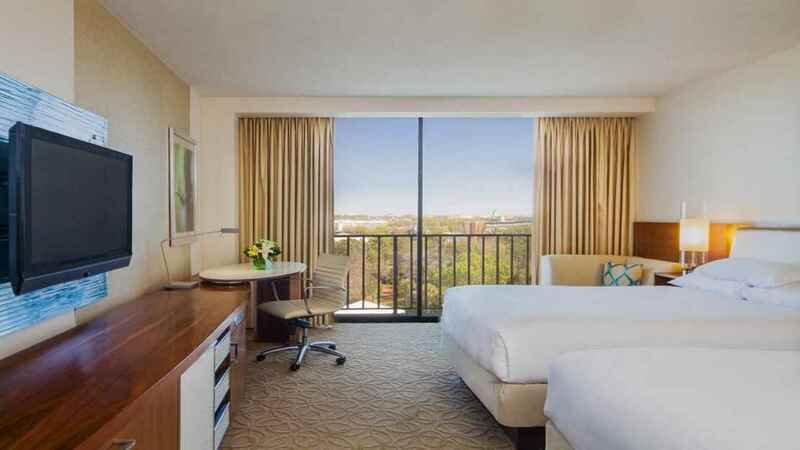 The hotel is conveniently located within close proximity of all Disneyland Parks and surrounding attractions. 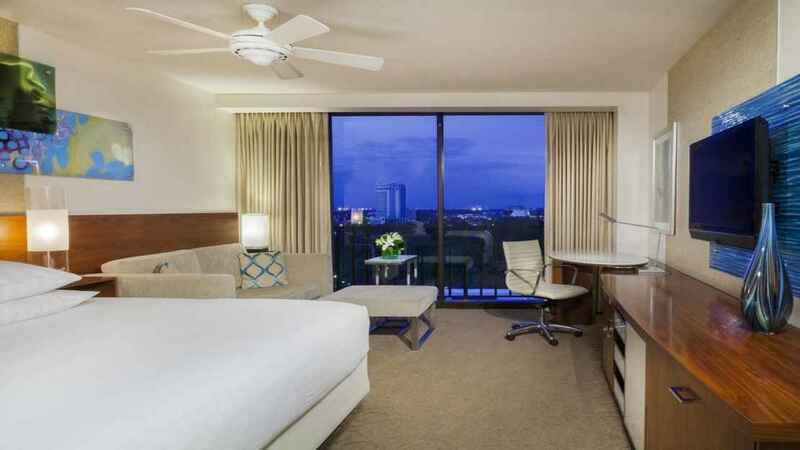 There is also a wealth of amenities onsite. 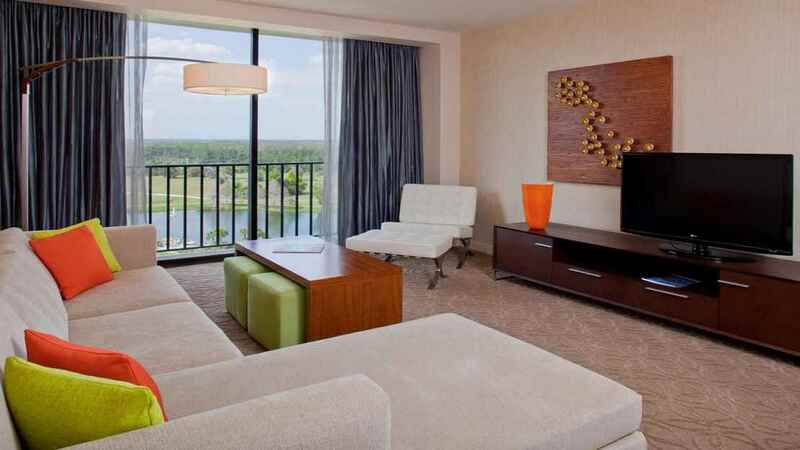 Orlando International Airport is approximately 30km away from the Hyatt Regency Grand Cypress.